The Academy Art Museum is especially pleased to once again present an outstanding exhibition in collaboration with the National Gallery of Art. 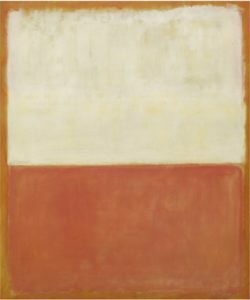 In February 2012, the Museum will open Mark Rothko: Selections from the National Gallery of Art. One of the preeminent artists of his generation, Mark Rothko (1903-1970) was a leader of the Abstract Expressionist movement. The Russian born artist is also closely identified with the New York School of Painters that emerged during the 1940s as a new collective voice in American art. During a career that spanned five decades, he created a new and impassioned form of abstract painting. Rothko’s work is characterized by rigorous attention to formal elements such as color, shape, balance, depth, composition, and scale. He was also fascinated by human psychology and the state of the mind. By the late 1940s, Rothko had virtually eliminated all elements of surrealism or mythic imagery from his works, and nonobjective compositions of indeterminate shapes emerged. He also largely abandoned conventional titles, sometimes resorting to numbers or colors in order to distinguish one work from another. The artist also now resisted explaining the meaning of his work. “Silence is so accurate,” he said, fearing that words would only paralyze the viewer’s mind and imagination. 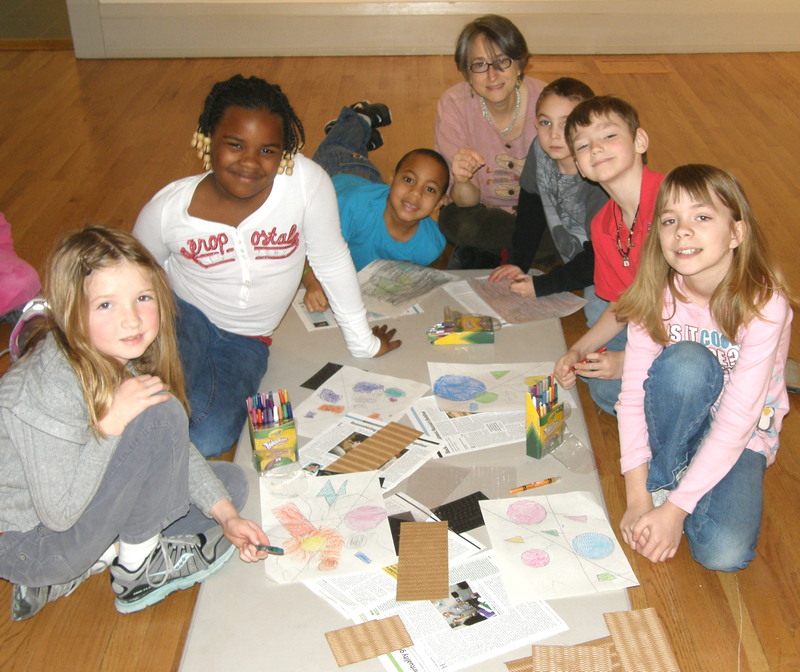 Most of the graphic artwork on view at the Academy Art Museum is on exhibit for the first time.